Let me just tell you guys why I became a Technical Analysis, maybe you can relate. I wanted to be able to work from home, not taking orders from no one, I hate working a 9-5 job, I want to do thing my way! For me, if this was my dream I was left with two choices, become a online salesman,(” selling other people products”) which is really hard to do, or, learn about the Forexmarkets, trading and technical analysis, learn the difference between gambling and doing what the big names on Wall Street are doing and actually educating myself on how to make money and being constantly profitable. This is what i did, and this is what I want you to do, success starts with you just deciding. Start today, decide and live your dream. 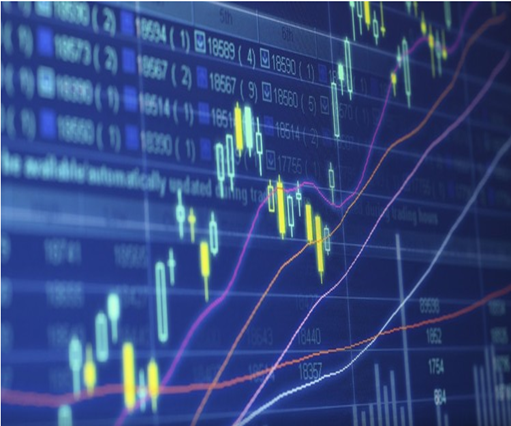 This course covers everything you will need to go out there and start trading the Forexmarkets and any other markets. The course is set up in steps, its simple and you don’t need any formal education to understand or learn what we will cover.